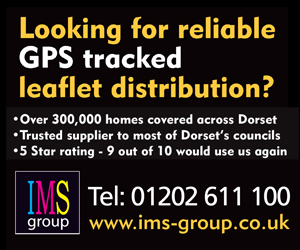 This week both new Unitary Authorities which come into being as of 1 April 2019 have launched their logos, the new BCP Council will replace the existing Bournemouth, Christchurch and Poole Borough councils while the Dorset Councils will replace the existing West Dorset, Weymouth and Portland, North Dorset, East Dorset Councils along with Dorset County Council. 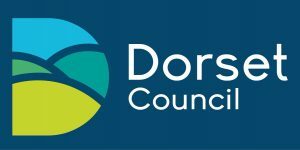 The logo for the new Dorset Unitary Council was creating in-house at zero cost and features the counties rolling hills landscape aimlessly blending with its blue sky and sandy beaches. 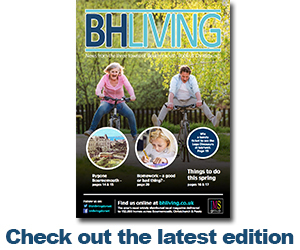 A council spokesperson said the new logo had been designed so that it is easily recognisable on digital platforms, on council websites and literature as well as being easily recognisable by the residents in the county. Both authorities new logos both become effective as of 1 April 2019 and even then will be rolled out gradually as and when its use is required to avoid unnecessary expenditure. The new BCP logo looks like a snowstorm on a weather map which is definitely not a good selling point for what is supposed to be the hot spot of the UK. If this is the kind of thing we can expect from the new combined authority then god help us. I honestly cannot believe that logo was ever approved to promote somewhere that is so dependent on tourism.